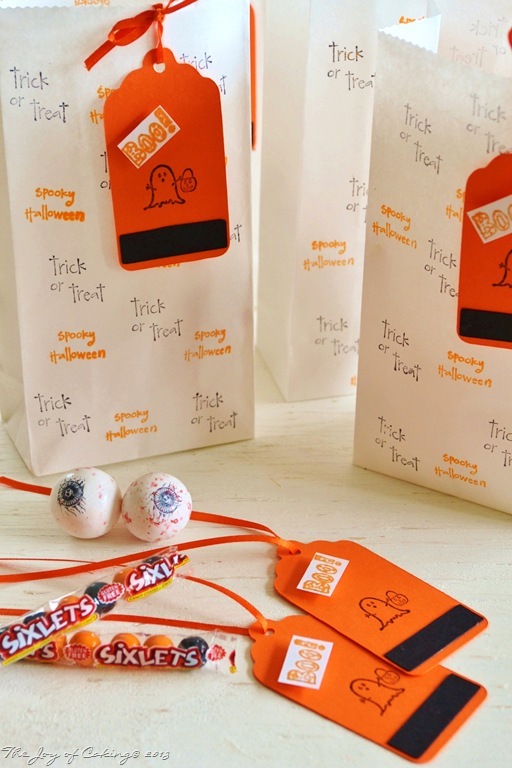 This weekend I made some trick or treat goody bags that I’m going to surprise some little ghouls that I know with. 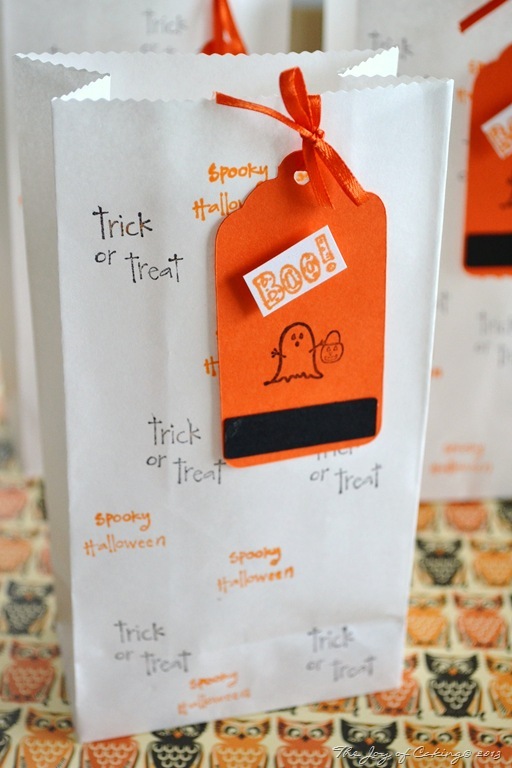 I used my Cricut to cut out the gift tags, and I used my Halloween stamps to decorate both the bags and the tags. I added a little orange ribbon as a finishing touch. 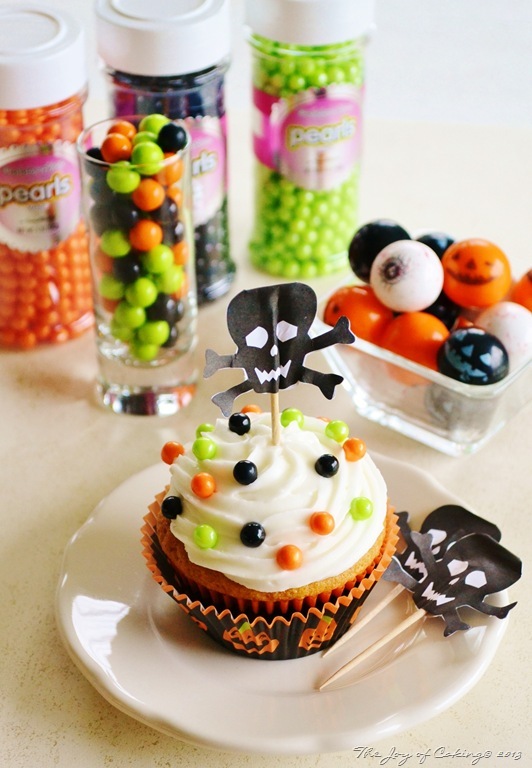 Once the bags were decorated, I filled them with Spooky Eyes Wrapped Gumballs and Sixlets from SweetWorks Candy. It was a little hard slipping the candy past this guy, but I managed, and it was well worth the risk! 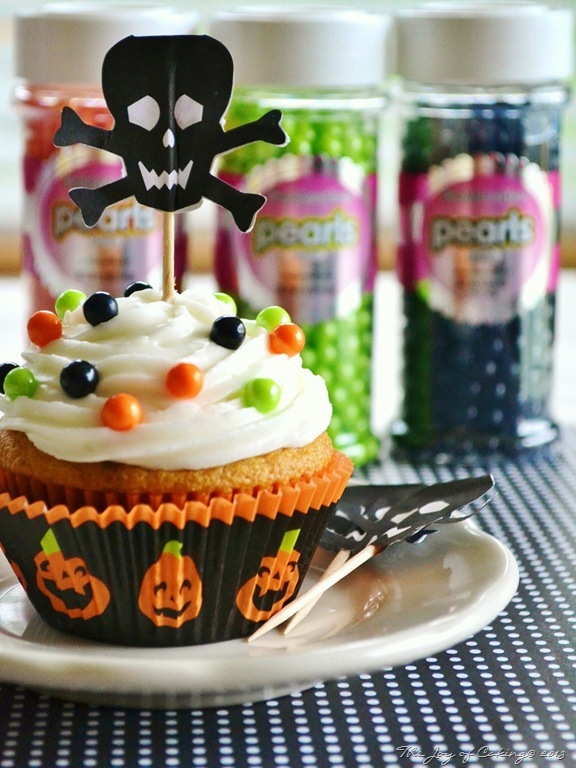 What kind of candy are you passing out this year for Halloween? When I was a kid, my sister and I would disguise ourselves in our annual Halloween costumes (on Halloween) and we’d join the throng of other kids in our small town for a night of trick or treating. Our goal was to fill our big orange plastic pumpkins with as much candy as we possibly could. We usually didn’t have much trouble doing that either. After a final stop at the fire hall for a cup of cider and a doughnut, we’d head home to sort the candy we had scored that evening. Once everything was sorted; the trading began. She had her favorite candy and I had mine. It only seemed logical to negotiate for more of what each of us really wanted. 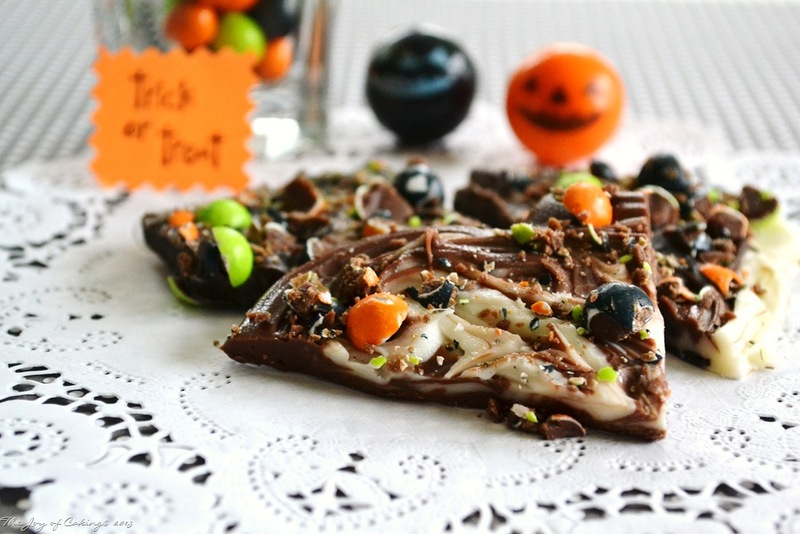 My daughter and I recently got together to make this Triple Chocolate Halloween Bark. 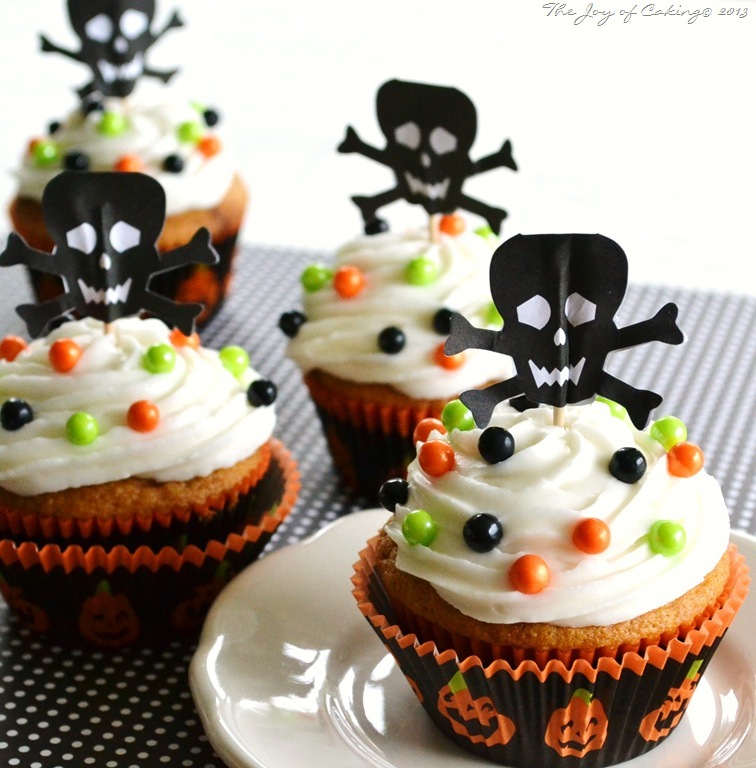 It is one of the easiest Halloween treats that you can make, and it looks impressive. If you can chop, melt, and pour, you’ve got it made in the shade. Measure chocolate chips into separate glass bowls. Microwave one at a time – for about 1 minute each. 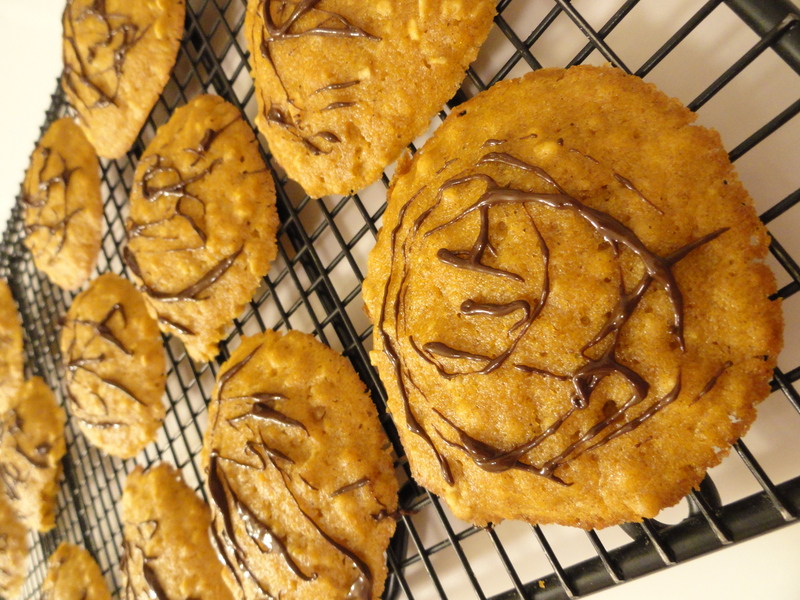 Stir completely, and pour onto prepared cookie sheet into thirds. 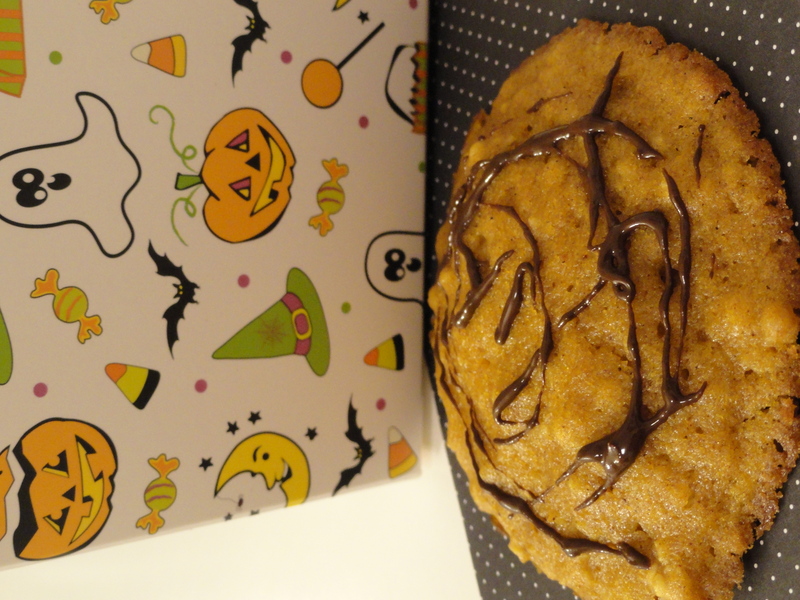 Repeat until all chocolate has been melted and poured onto cookie sheet. 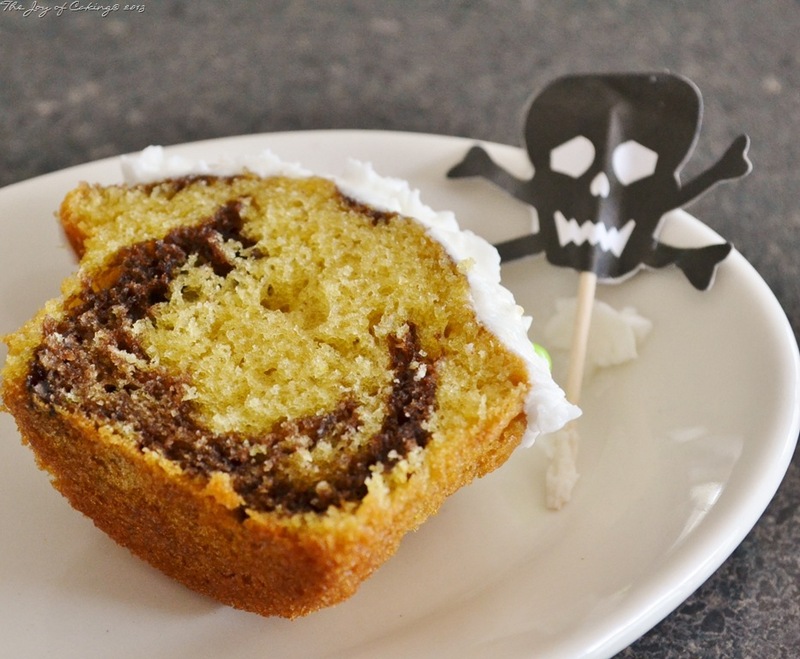 With a toothpick, swirl the chocolate together. Sprinkle the chopped Celebrations Sixlets on top. 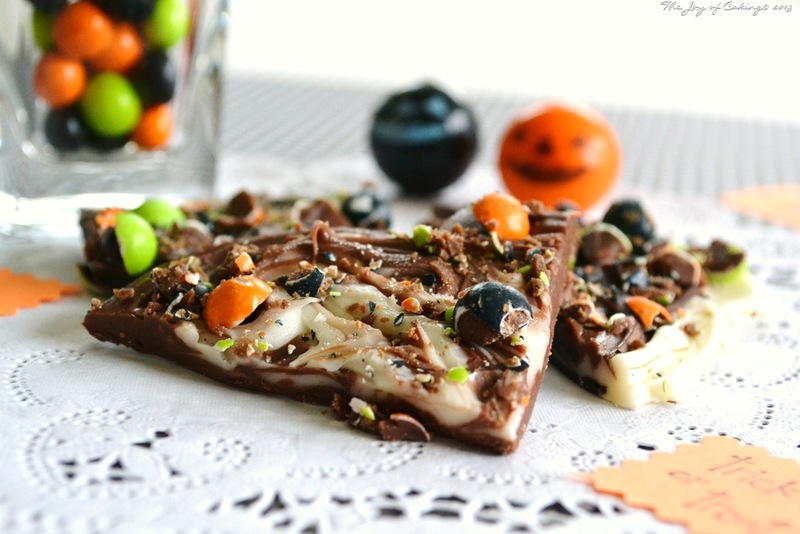 Place in refrigerator until chocolate has hardened. Cut into desired sizes. Store in refrigerator. 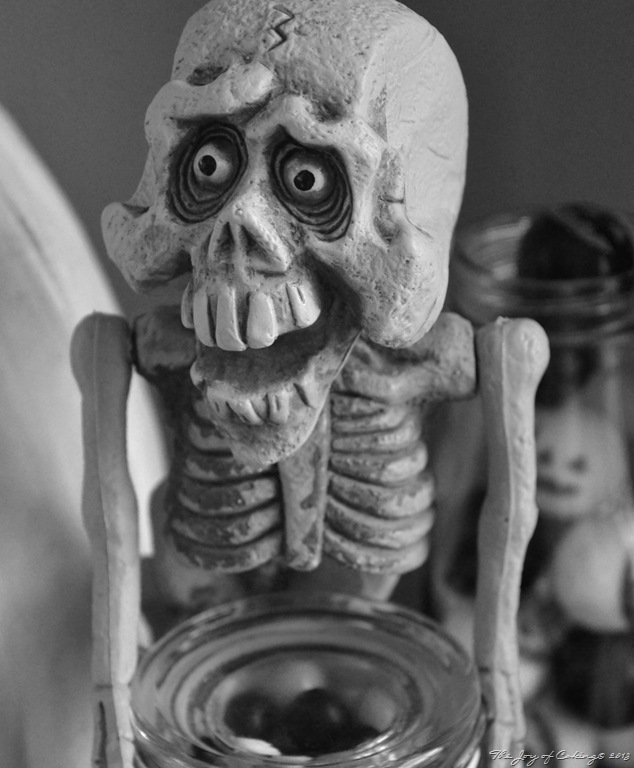 Did you stash your candy as a kid? Or did you raid your siblings stash? 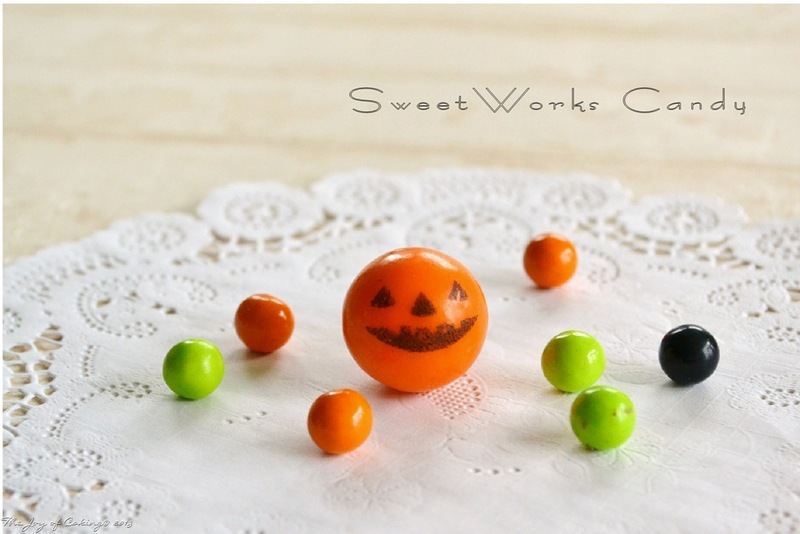 Thanks to SweetWorks Candy for providing the Celebration Sixlets and the adorable Halloween pumpkin gumballs featured in this post. 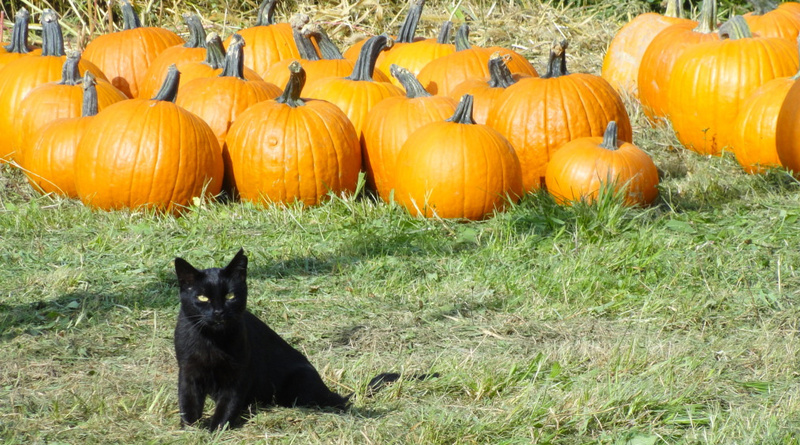 I couldn’t get to my camera fast enough when I saw this black cat sitting near the pumpkins at our local apple barn this weekend, and I also couldn’t resist sharing the picture with all of you!